it was good to meet you anonymous rocker in the UK. Take care! 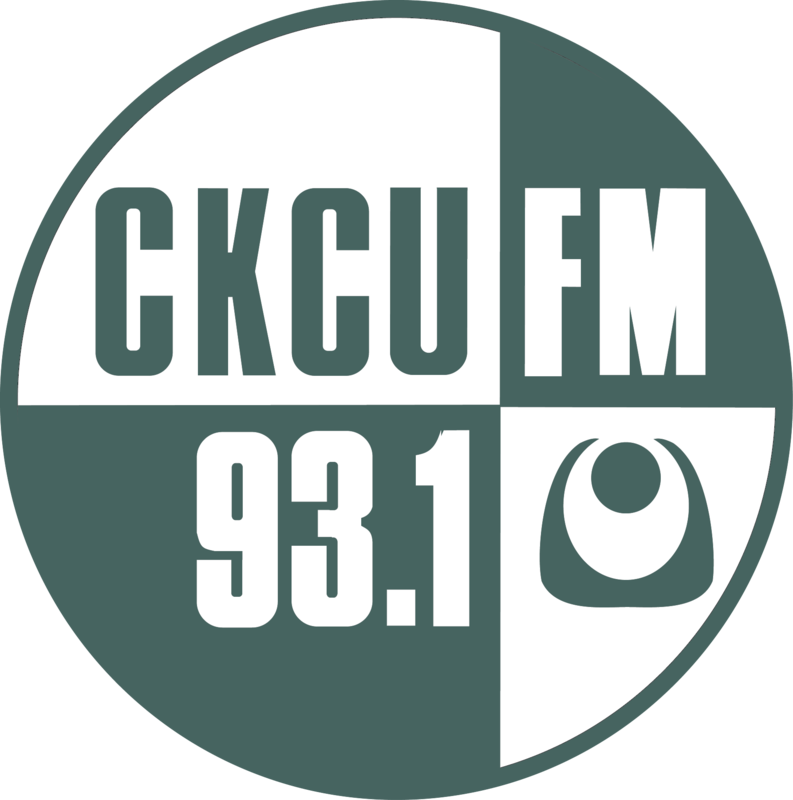 Chris, Roch Parisien, and Al, doing creative radio, honouring the whole time the beautifull CKCU, appreciating Hunters acknowledgment of and dedication to the CKCUs value!